Thatcham Approved Nationwide Installation On All Car Trackers! Car trackers can help increase security, reduce insurance premiums and help in the recovery of your stolen vehicle should the unthinkable happen. Our Thatcham Approved Engineers install feature rich vehicle trackers for ALL types, makes and models of vehicle across the UK. WE’LL INSTALL AT HOME AND WORK! we’re always on hand for assistance. Call our tracking device experts for advice and book an installation slot for a time and location that best suits you. One of our Thatcham approved mobile engineers will arrive at your chosen location to install your chosen car tracker. Your car tracker will be made live and provide immediate around the clock protection. Please note there are some locations such as the Highlands of Scotland that cannot be covered by a mobile engineer. In these instances you may bring your vehicle to one of our garage facilities. Remote locations may take longer to cover. 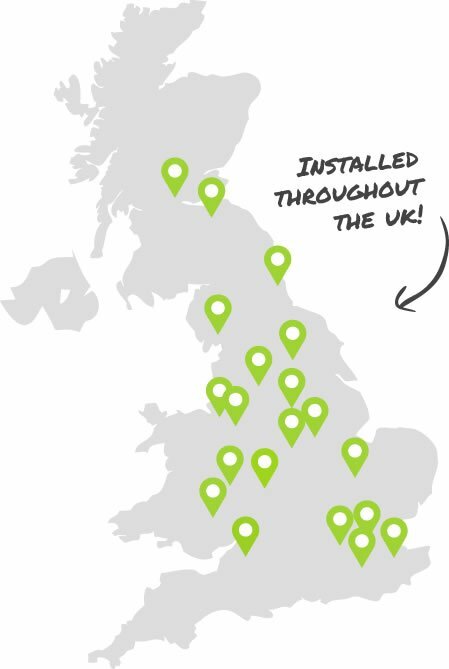 As an alternative we have garage facilities in certain locations where you can take your vehicle for installation.